DepEd Reminds Schools to Maximize Utilization of MOOE. 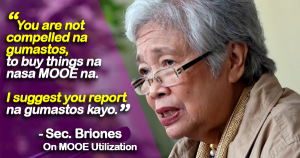 PASIG CITY, December 1, 2017 – Department of Education (DepEd) Secretary Leonor Magtolis Briones encouraged all teachers to report incidences of when and why they had to shell out personal money for expenses that should have been covered by the Maintenance and Other Operating Expenses (MOOE). “You are not compelled na gumastos, to buy things na nasa MOOE na. 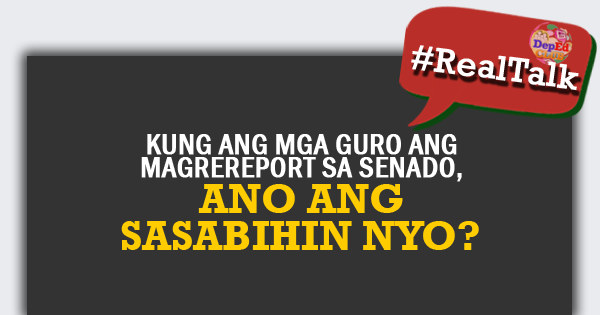 I suggest you report na gumastos kayo,” the Education chief stated. As the Department eyes further increase in MOOE next year to raise the capacity of schools to provide the necessary supplies, support learning programs, and maintain a safe and healthy environment for learners and teachers, the Secretary issued the reminder in light of the concern on out-of-pocket spending of public school teachers. The fund has long been in place to prevent out-of-pocket expenses of teachers. 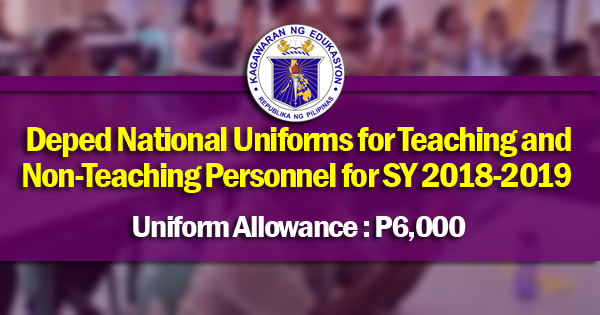 In 2018, the MOOE may see an increase of up to P347.723 million, which will also aim to cover the teachers’ annual physical exam (APE). Procure small capital expenditure items worth P15,000 and below, as provided in the new Government Accounting Manual issued by the Commission on Audit and subject to separate guidelines to be issued by DepEd. For instance, Bagong Silangan High School in Quezon City, with a population of 5,211 Grade 7 to 12 students, was allocated with P4.2 million MOOE in 2015. In 2016, the student population increased to 5,370 and the school was allotted with P5.1 million. In 2017, the number of Junior High School (JHS) learners had a slight decrease at 5,327 and the school was apportioned with P5.2 million MOOE. 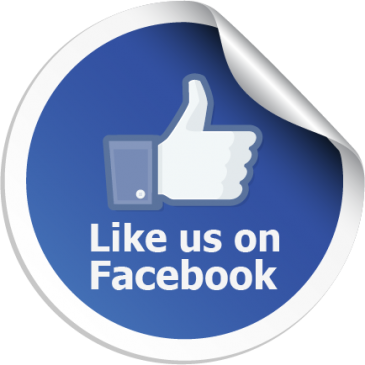 With the adoption of a new formula in 2013, the number of learners is no longer the sole consideration for MOOE. New factors include the number of teachers and classrooms managed by the school; the number of graduating or completing learners; a fixed amount corresponding to the basic needs of a school. A total of P1.2 billion MOOE was allotted to public elementary and secondary schools (student population of 671,865 excluding SHS) in NCR for 2015; P1.5 billion for 674,187 students (excluding SHS) for 2016; and P1.6 billion for 710,946 learners (excluding SHS) for 2017. Meanwhile, a total of P1.6 billion MOOE was allocated to public elementary and secondary schools (student population of 796,294 excluding SHS) in Region 4-A for 2015; P2.0 billion for 820,494 students (excluding SHS) for 2016; and P2.1 billion for 872,213 learners (excluding SHS) for 2017. The MOOE issues must be resolved. I think there is need to review that guidelines and safeguards in the utilization of the said fund. Why! It is because the procurement of school supplies is no longer be the priority of the school by the school head. Teachers are not receiving enough supplies for the teaching-learning process. Which is suppose to be the priority among others. 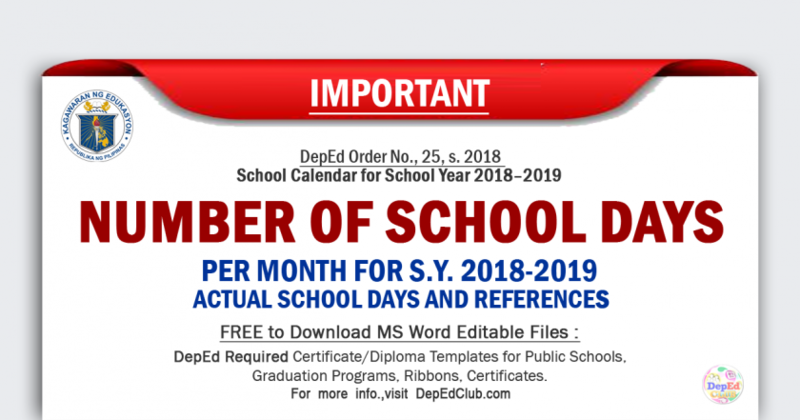 Please do a conservative glance of the SIP, AIP and MDP of the school. De-ped people wake up!